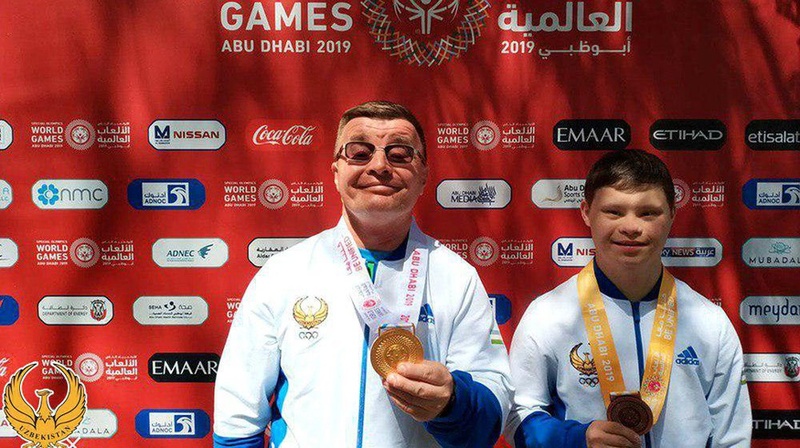 The team of Uzbekistan won 9 gold, 6 silver and 12 bronze medals at Special Olympics World Games among athletes with intellectual disabilities in Abu Dhabi, the press service of the National Olympic Committee reported. In the event, Uzbekistan is represented by 23 athletes who competed in such sports as gymnastics, rhythmic gymnastics, judo, swimming, badminton, table tennis and athletics. 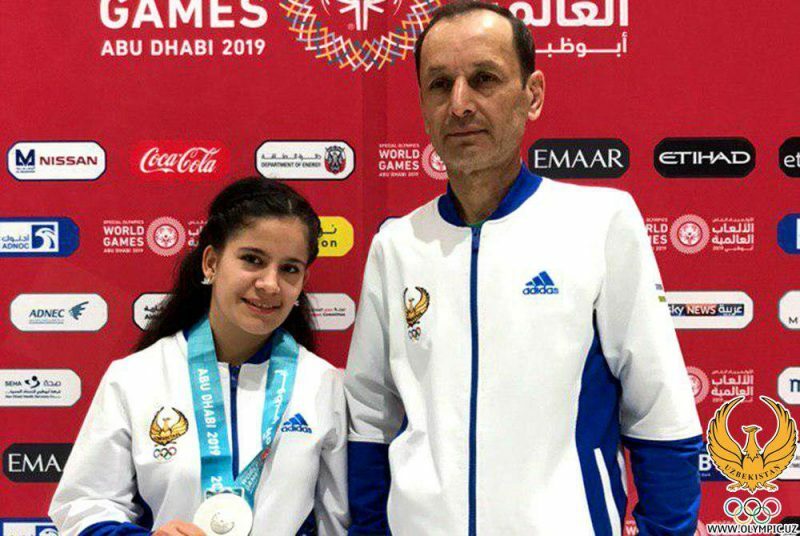 The delegation of Uzbekistan is headed by Advisor to the President of the National Olympic Committee, Deputy Chairman of the Republican Public Association “Special Olympics of Uzbekistan” Iskandar Shodiyev. Competitions will end on March 21.